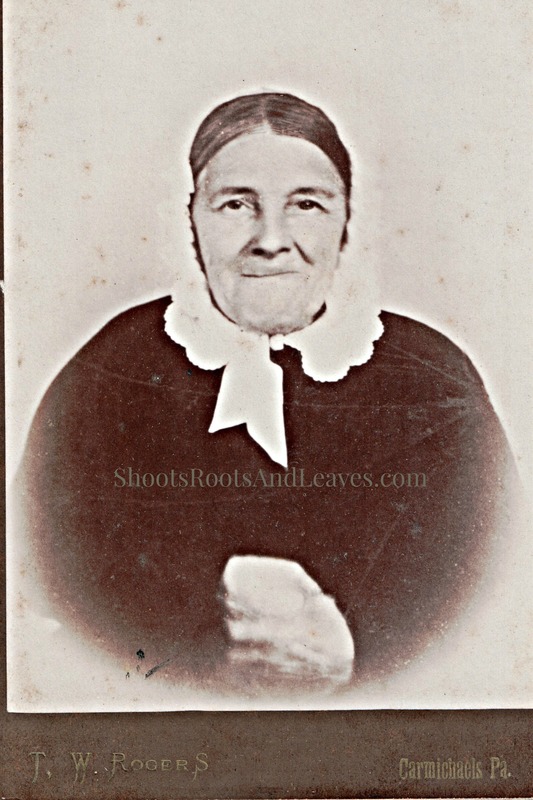 In my last post I shared the final images found within the covers of the Minor Family Album. 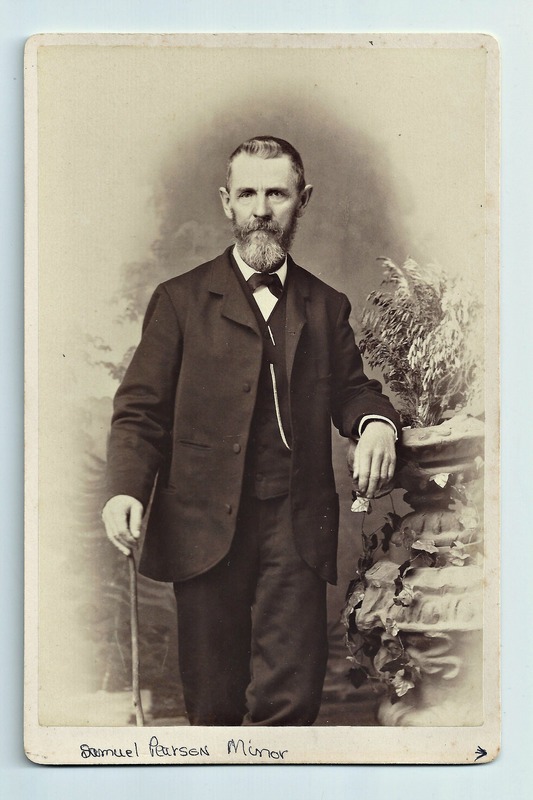 All of the photographs are portraits of children, taken by professional photographers between the years of 1888 and 1894. 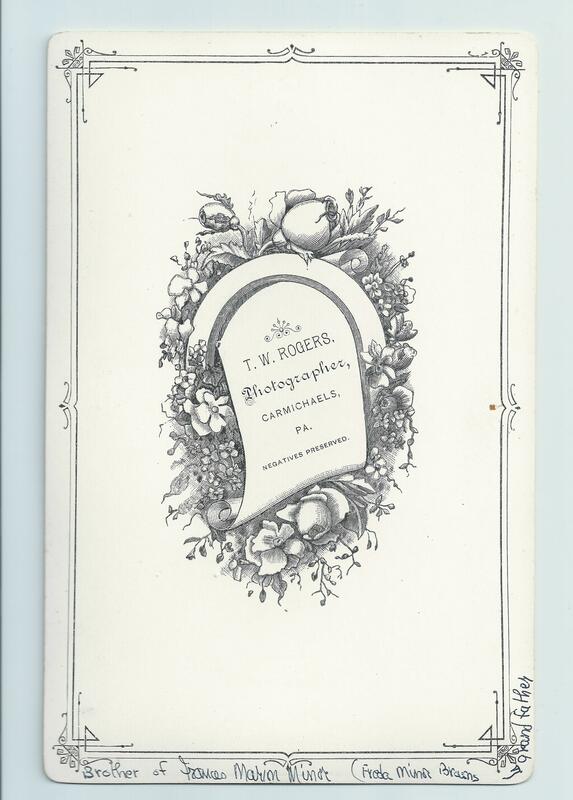 I am not an advanced student of photography’s history, and therefore, cannot pull all of the evidence present in these cabinet cards, but I can infer from the presence of a certain piece of equipment what type of camera was used for a few of the shots. Early photographs were made on wet plates using light sensitive chemicals. The amount of time that a photographer had to leave the camera shutter open to activate the chemicals and expose an image on the plate varied between five and ten minutes. Such long exposures required the use of cast iron adjustable stands equipped with medieval-looking clamps that held squirmy subjects still. By the early 1880s new technologies–dry plates using new chemicals–were being introduced which markedly decreased this sitting time. Shorter exposures were a boon to capturing more realistic portraits, of everyone, but most particularly of children. Photography was a competitive business, and as professionals could afford it, they replaced their cameras and threw their “Brady” stands on the rubbish pile. 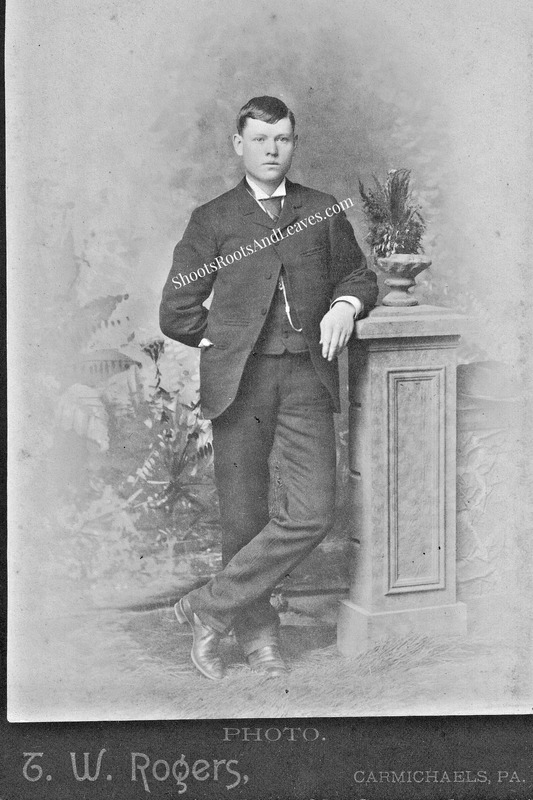 While examining the photographs I noticed posing stands peeking out from behind several subjects, a clue that the photographer was using the older, wet plate, long exposure technology. Why else would a professional use those contraptions? I invite you to examine these photographs and see if you can’t spot the photographer’s equipment. 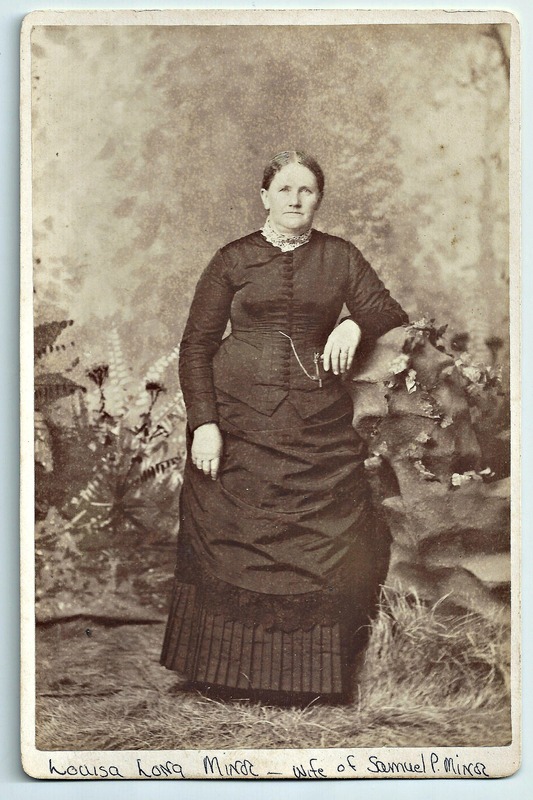 And for those history buffs, what other evidence exists in these cabinet cards to support the use of wet or dry plates? 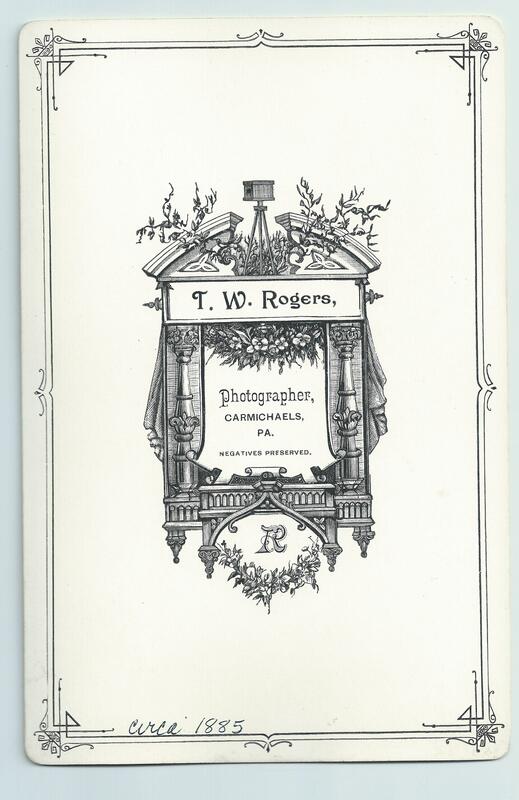 I found that the stands appeared in photographs that Thomas W. Rogers, Carmichaels (Pennsylvania), took in the late 1880s-early 1890s. Did you discover evidence of posing aids in any other photographs?